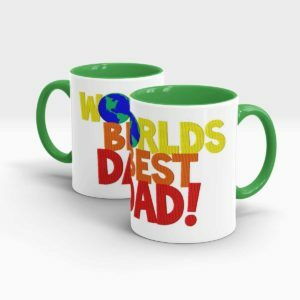 Parents are a blessing from god. 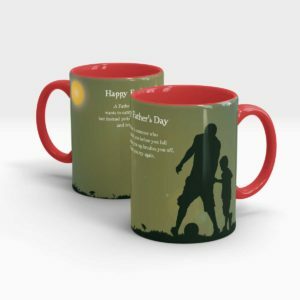 They are the guardian of a child and they are the ones who groom the child and raise them. 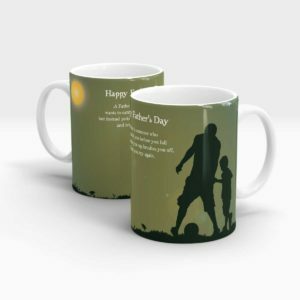 Parents are the utmost source of love and affection from the very birth of a kid. 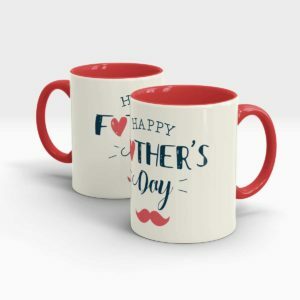 Parents play the biggest role in our development both Father and Mother play important role in our mental, physical, social, financial and career development. 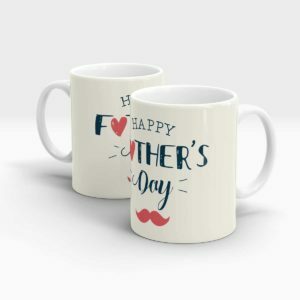 Parents are always there for us whenever we need support of anytime and they always make our life better. 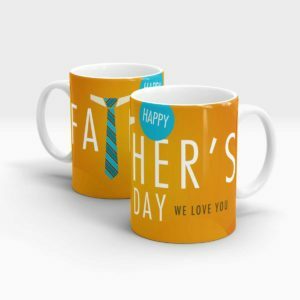 Parents are the only ones who are always happy with us, even if we do wrong they forgive us which nobody else can and that’s why parents are the most valuable and important thing in our life and we should always take care of them . 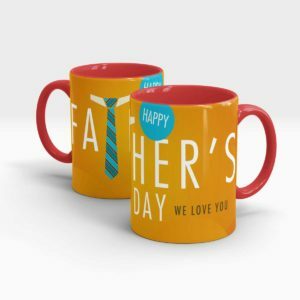 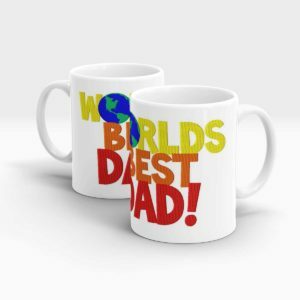 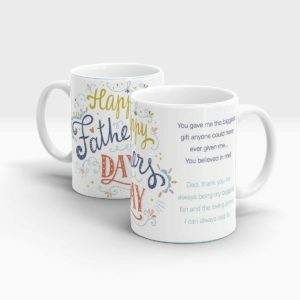 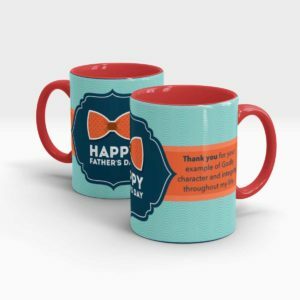 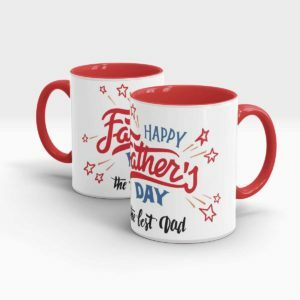 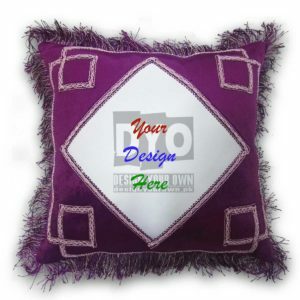 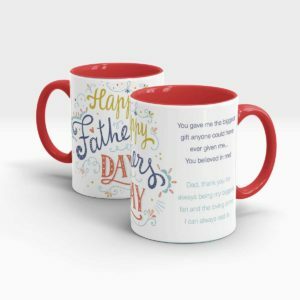 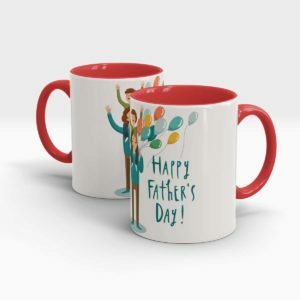 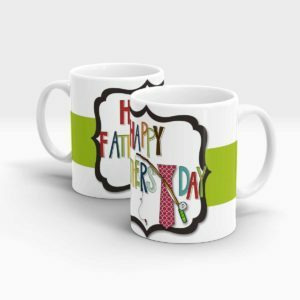 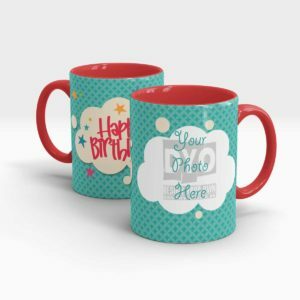 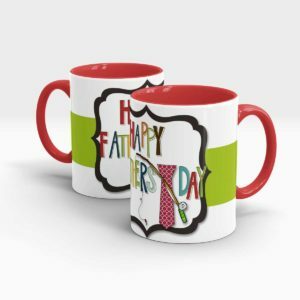 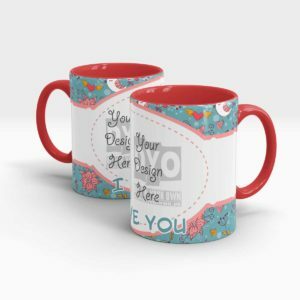 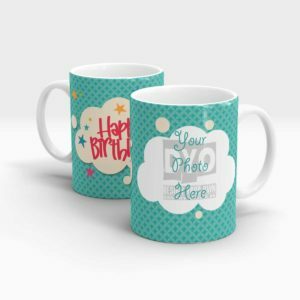 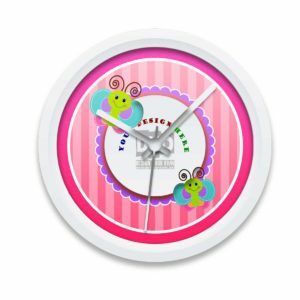 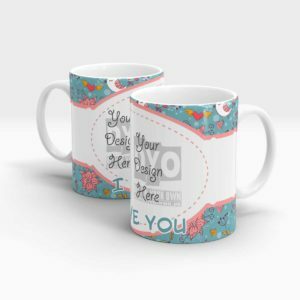 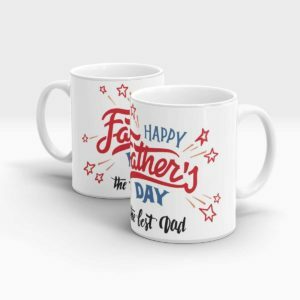 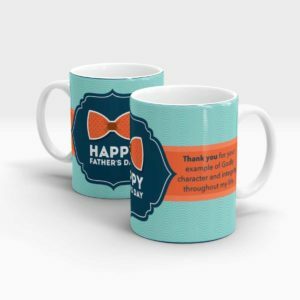 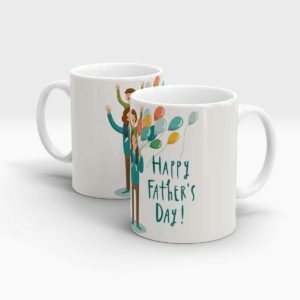 Even we value the importance of parents in our life and that’s why Design Your Own is giving you a chance to order customized items which can be mugs , key chains , T-shirts , frames and many more items. 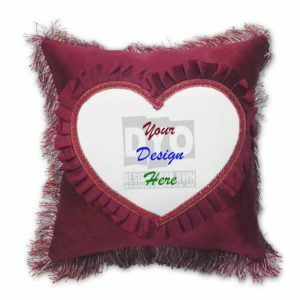 We create the best quality items so you can show your affection towards your loved ones. 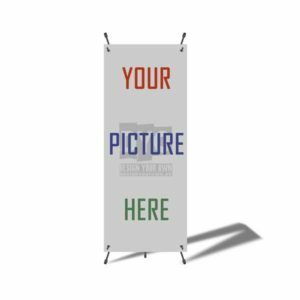 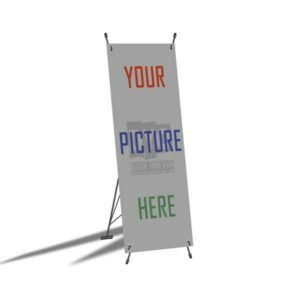 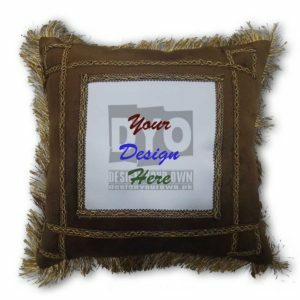 Don’t miss your chance and order one of your own customized items right now and keep your memorable events safe.